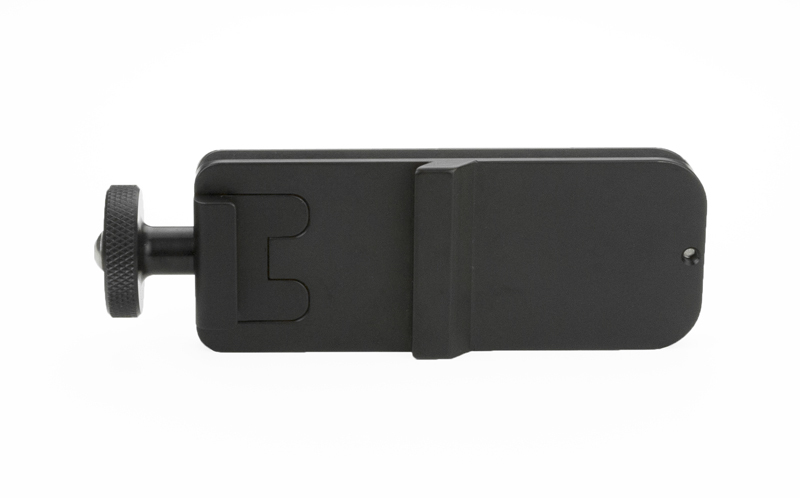 Since the Nikon SC-29 Cord is dimensionally larger than previous Nikon flash cables, the FA-11 adapter allows you to attach the bottom of the Nikon SC-29 cord to the M-3 module, making it compatible with any Wimberley telephoto bracket. It is also compatible with older style pre-SNAP QR Really Right Stuff, and pre-QR-FP Kirk Flash brackets. 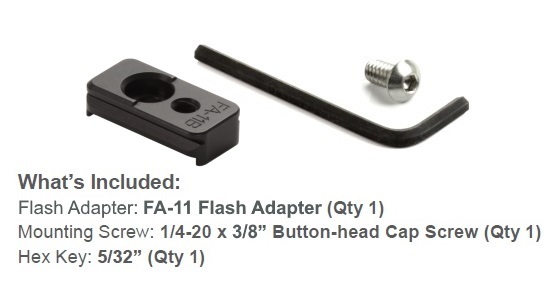 Once the FA-11 is installed, you can attach your SC-29 cord to our flash brackets just as you would with older Nikon cords. You can leave the FA-11 permanently attached to the SC-29 cord. 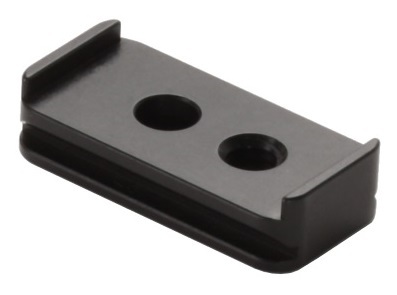 This module attaches to the Arca-Swiss quick-release plate on your lens or camera body. Click here for details about attachment and compatibility. 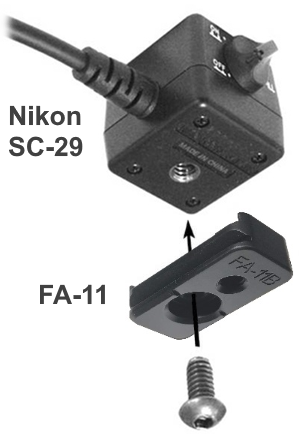 Note: The Nikon SC-29 Cord is not compatible with this module unless you use the FA-11 Adapter. 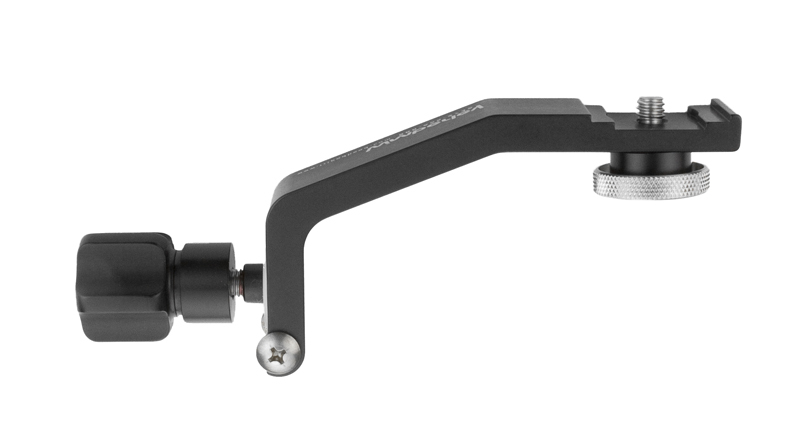 This module is an extremely positionable arm used in our macro brackets and for advanced telephoto work. 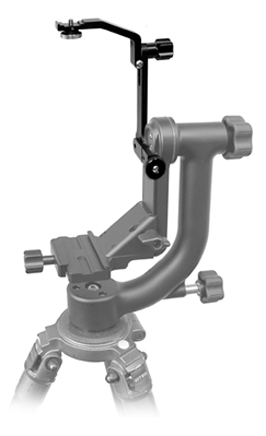 This module serves as the vertical upright and quick-release attachment for the F-4 Old-Style Wimberley Head Bracket. It folds for easy storage and connects directly to the Old-Style Wimberley Head (WH-100 or WH-101). This module can be added to any of our telephoto brackets to increase the height of your flash. Add this module to the F-1 Telephoto Bracket to easily flip your flash for vertical and horizontal shots. The M-8 Perpendicular Plate allows you to attach your camera body to the Wimberley Head. You must have an Arca-swiss style plate on your camera body such as the P-5. 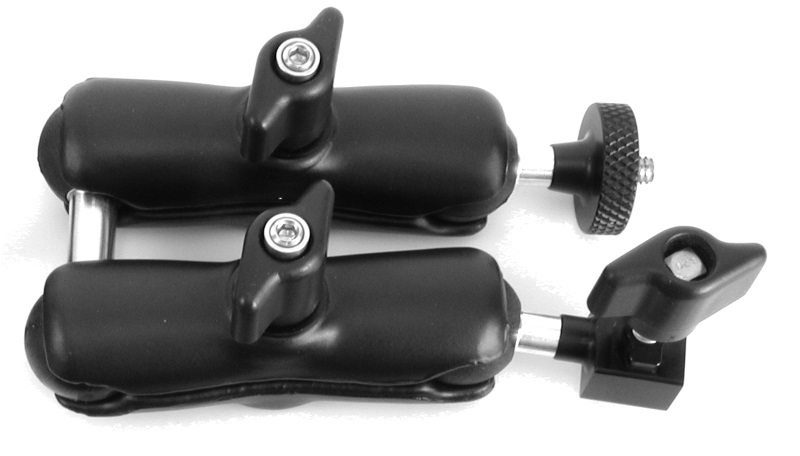 The M-8 attaches to your camera body plate, providing a dovetail that is properly oriented to fit in the clamp of the Wimberley head. With the M-8 attached, your camera body can be mounted on the Wimberley Head and you are ready for wide angle, scenic, or macro shots. The Module 8 allows you to attach your camera body to the Wimberley Head. This module allows you to attach the F-1 Telephoto Bracket or multiple F-2 Macro Brackets to your camera body. It is also useful as a small macro slider for making small forward-backward adjustments for macro photography and for attaching a camera body, with small lens, to the Wimberley Head. This bracket consists of modules M3 & M9. 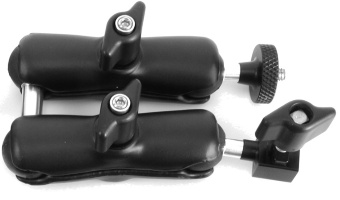 It attaches directly to the Arca-Swiss style dovetail on the swinging arm of the Wimberley Head Version II. Since it is attached to the head and not your lens, it remains in place when you switch lenses. The bracket folds flat for easy storage. Note: The Nikon SC-29 Cord is not compatible with this bracket unless you use the FA-11 Adapter. 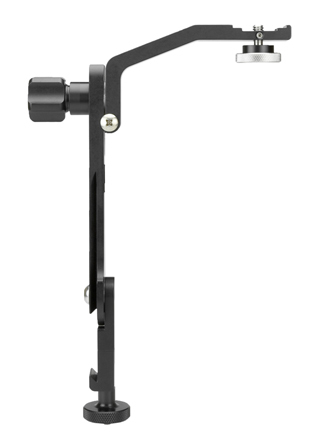 This module serves as the vertical upright and quick-release attachment for the F-9 Wimberley Head Version II Bracket. It folds for easy storage and connects directly to the Wimberley Head Version II.